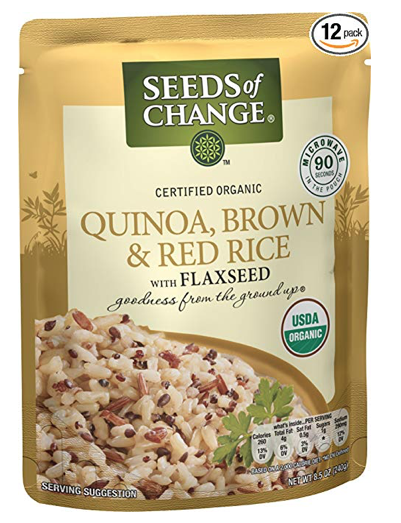 Clip this new Seeds of Change organic rice packages coupon on Amazon for a hot deal on Brown and red rice heat & serve packets! As low as $19.34 after coupon and 15% S&S, so just $1.61 a pack! Packs of Seeds of Change sell for $3+ in store, so this is a hot price! These are great for a quick, healthy side dish. If you prefer a different flavor, you can choose from several others to use this coupon on here.